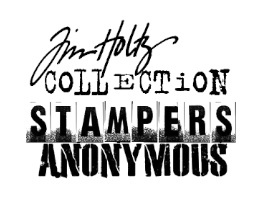 Tim Holtz Cling Rubber Stamps THE BOYS Stampers Anonymous CMS019 at Simon Says STAMP! Success, Tim Holtz Cling Rubber Stamps THE BOYS Stampers Anonymous CMS019 has been shared! The stamps are also neatly trimmed. The largest stamp measures approximately 2.5 x 3.75 inches. The smallest stamp measures approximately 2.75 x 1.25 inches. The stamp sheet measures approximately 7 x 8.5 inches.